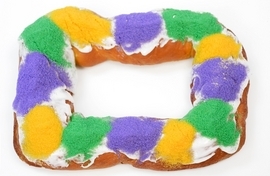 North Scottsdale United Methodist Church invites families to come prepare for the Lenten season at their Mardi Gras Jazz Luncheon and Lenten Reflection on Sunday, March 3rd, 10:00am located at the church, 11735 North Scottsdale Road, Scottsdale, AZ, 85254. This event is free to the public. 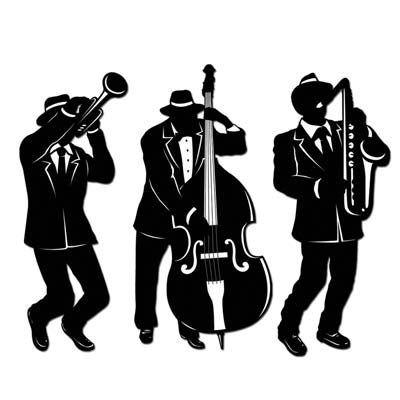 As attendees enter the Mardi Gras Jazz Luncheon & Lenten Reflection, they will be welcomed by the award winning Desert Mountain High School Jazz band. The attendees will begin the Lenten Reflection by literally donning a mask. 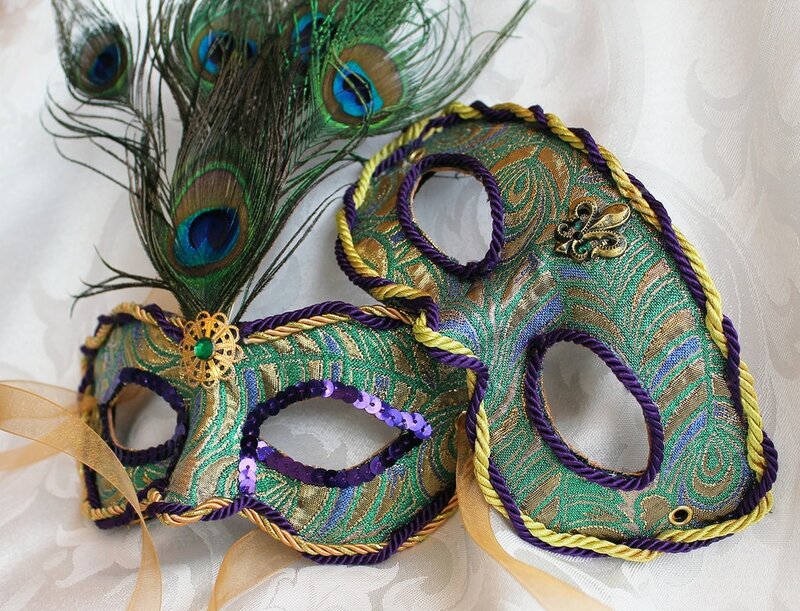 This mask will represent the figurative mask that people wear. . Pastor David Wasson will offer up a Lenten Reflection that will suggest that everyone take off their masks. These are the figurative masks of self-deception, self-control, as well as the literal masks people are wearing. The reflective prayer will ask people to lay down the things that keep them from connecting to God. After the opening reflection the attendees will enjoy jazz music from the DMHS jazz band and partake in a traditional New Orleans’s meal of gumbo, rice, Popeye's chicken, coleslaw, biscuits and the meal will end with King’s cake shipped direct from Haydel’s Bakery in New Orleans, Louisiana. North Scottsdale United Methodist Church celebrates the love of God through Christ by having traditional Sunday services at 8:30 a.m. and 10:00 a.m. NSUMC offers adults weekly Bible studies, Sunday school and choir. The church also offers Sunday school classes for ages 2 through 90 plus children’s choir and youth group activities. The following events are sponsored throughout the year; retreats, holiday festivals, turn-around trips, Vacation Bible School, book studies, mission trips and more. If you are interested in additional information about NSUMC or any of these events, please call the church office at (480) 948-0529, check out the website www.nsumc.com, their Facebook page (https://www.facebook.com/NorthScottsdaleUMC) , their Pinterest page (https://www.pinterest.com/nscottsdaleumc/) or visit them at 11735 North Scottsdale Road (just south of Cactus Road). What an awesome way to prepare for the season of Lent. We had great cajun food including homemade gumbo, King's cake direct from New Orleans, an award winning jazz band from Desert Mountain High School, wonderful merriment and fellowship with nearly 200 guests! Thank you to Michael Caplan for making 32 quarts of gumbo for NSUMC! Many people asked for the recipe. It was adapted it from John Folse, a Louisiana chef (http://www.jfolse.com/recipes/soups/chicken17.htm). He made 6-times this recipe in two 20-quart (5 gallon) stock pots. Smoke the chicken (whole or halved) and the andouille for 2-2.25 hours in a smoker (I use a Weber Smokey Joe). When cooled, remove the chicken meat from the bone. You can freeze it if you want to do this ahead of time. I get my andouille from Sprouts Market (they will make it for you if you call ahead and ask for at least 5 lbs). Thinly slice the onions (not the green onion yet), and finely chop. Add enough oil to coat the bottom of your pot (~2 gallon stock pot for this recipe), add the onions, and caramelize. Meanwhile, in a separate pan, heat the 1 cup oil over medium-high heat. Whisk in the 1+1/2 cup flour, stirring constantly until golden brown roux is achieved (I make mine almost the color of milk chocolate). Once the onions are caramelized, stir in celery, bell peppers and garlic. Sauté 3-5 minutes or until vegetables are wilted, then add in the parsley and green onions. Continue to sauté until vegetables are very wilted - almost a paste. Add the roux to the vegetables, stir and continue to saute for 3-5 minutes. Add chicken stock, one ladle or about 1/2 cup at a time, stirring to blend in each 1/2 cup before adding in the next. Bring to a rolling boil, reduce to simmer. Simmer for approximately 45 minutes. About every 15 minutes, skim any fat or oil that rises to surface. Cut the sausage and chicken into bite-sized pieces. Stir in the chicken, sausage, bay leaf, thyme and basil. Season with salt, pepper and hot sauce (the other ingredients have plenty of salt and the andouille has pepper in it, so this may not be necessary unless you like your gumbo spicy). Cook an additional 15-30 minutes.